Last night I was watching a prerecorded segment of “****ATION” which aired on USA channel the 4th of January 2018. called “The goodness of men”. 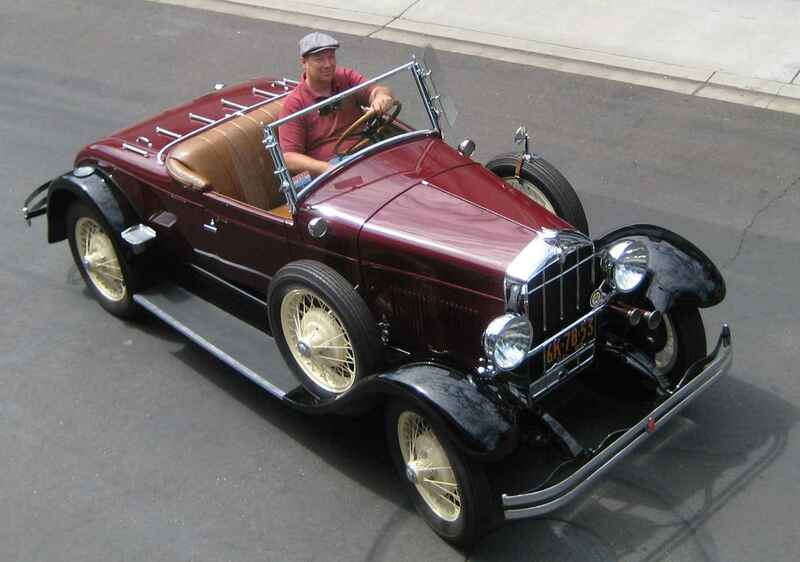 At about three minutes before the end of the program there was a shootout that included a 1930 Durant four door sedan being driven by the sheriff. The car took about 15 or 20 thirty caliber hits before the scene changed. I have to object to the treatment of our favorite automobile by the movie industry. 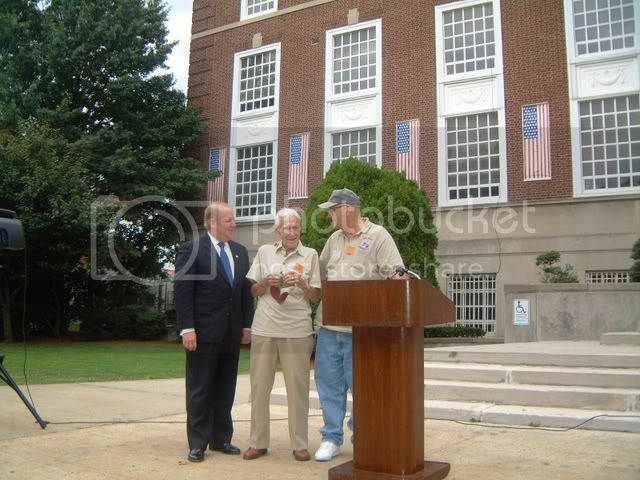 There is several movies that have had Durant's in them as well as one that had a Flint in it. I don't recall the name, but Frank W. could tell you, one had a body dropped off the top of a building into the Durant in a roaring 20's type mob movie. Got a screen capture of the car. Didn't quite get it before shots were fired! 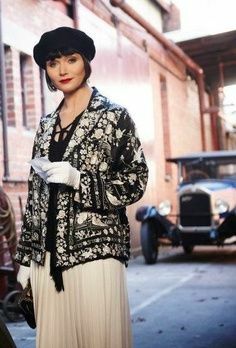 Just saw an episode of Miss Fisher's Murder Mysteries, an Australian show that was originally broadcast in October of 2010. 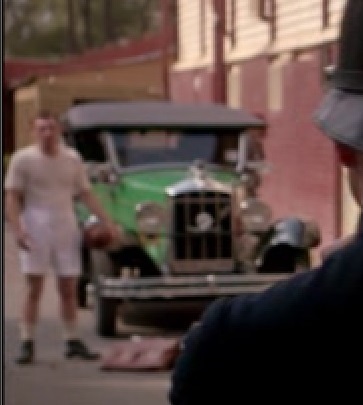 In the second scene of the show, there is a 1928 or 29 Rugby touring sedan, green body with black fenders. Wood spoke wheels. 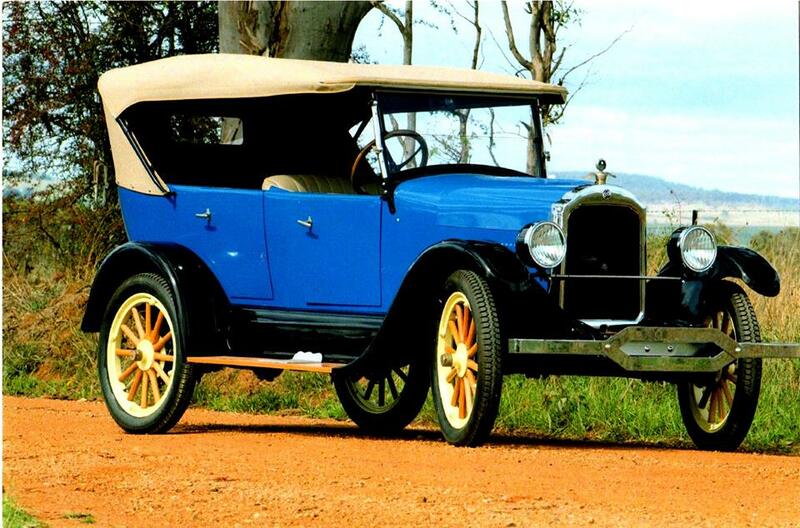 Very handsome car. This show always has lots of great old cars in it. I really like that show and noticed the Green Rugby on two episodes, always parked in the background.